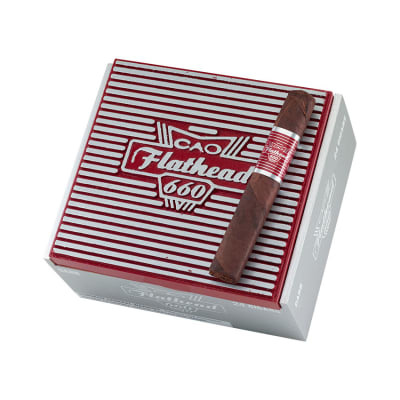 If you love vintage American cars, try these CAO Flathead V660 Carb cigars. 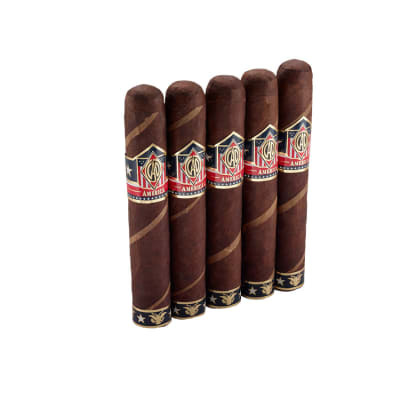 Box-pressed in lustrous broadleaf wrappers that glimmer like polished chrome, these affordable cruisers roll with big, full-bodied flavor, detailed with balanced notes of sweet tobacco and spiciness. Order your box today. Another grand slam from CAO. This is a substantial cigar that demands time and attention to fully enjoy it. The size is just right to kick back for a good long smoke. It fires up nicely and does a good even burn all the way to the end. CAO Flatheads continue to be fantastic smokes. 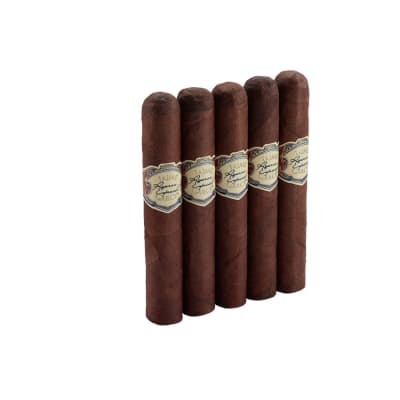 This particular package did show some damage at the tip of the cigars. The ends were somewhat flattened and mushroomed out as if they had been slightly smashed. Each cigar in my 5 pack was this way. A couple also had wrappers that came loose. This is the first pack of cigars I have received from F-S that I have had issues with. That being said, they still smoked beautifully. The flavor is full from start to finish and the draw was consistent through out. 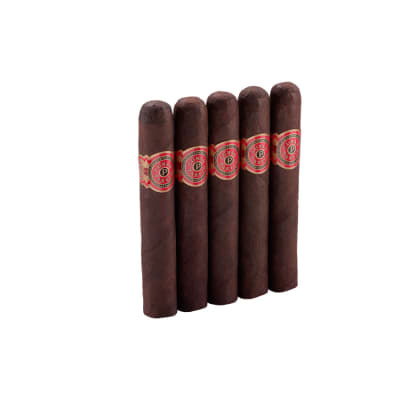 I will continue to buy and smoke the CAO 660s. 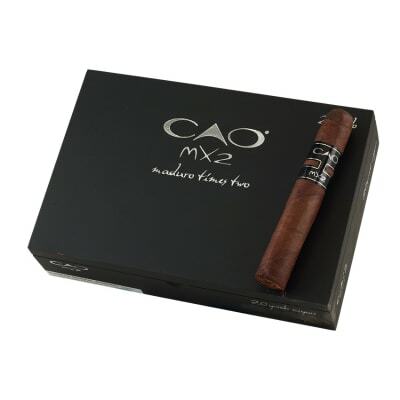 The ratings in this review apply only to this particular package of CAO 660. All I can say is this cigar is one of the best I?ve smoked. Yes, it?s strong and full bodied, but it?s also so well balanced. I absolutely loved this cigar from start to finish. I ordered five the day after I smoked one, because I need to have these on hand.